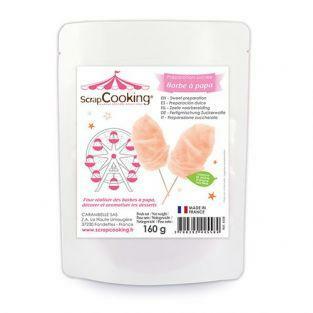 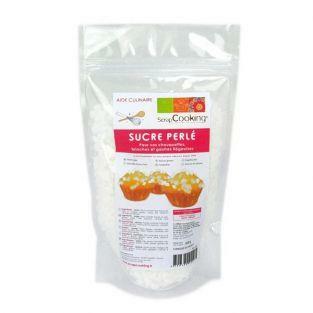 Flavored Sugar / There are 8 products. 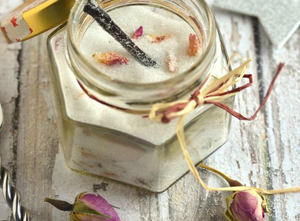 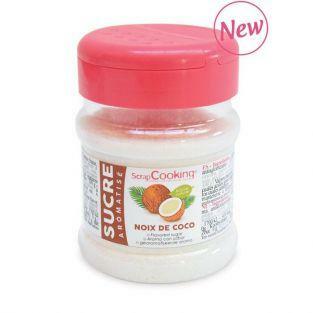 Coconut-flavored sugar jar to give taste to your pastry or anything you want. 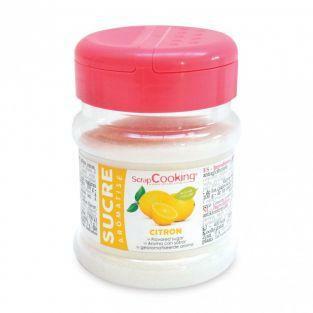 Lemon-flavored sugar jar to give taste to your pastry or anything you want. 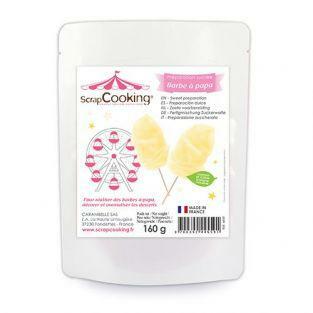 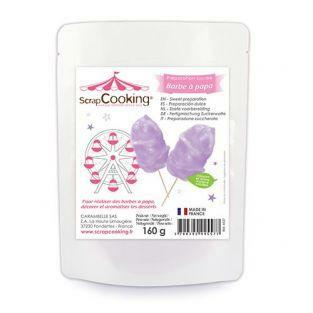 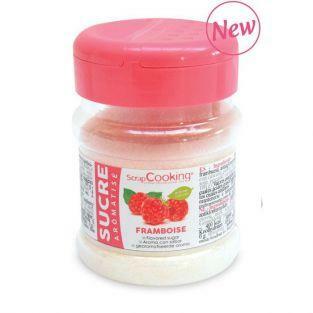 Raspberry flavored sugar jar to give taste to your pastry or anything you want. 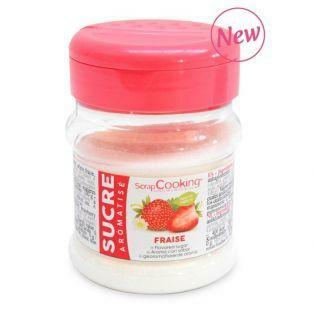 Strawberry flavored sugar jar to give taste to your pastries or anything you want.